Vessel owner, James Bradford, and crew Bryan Chong (38) and Nick Vos (26) survived. 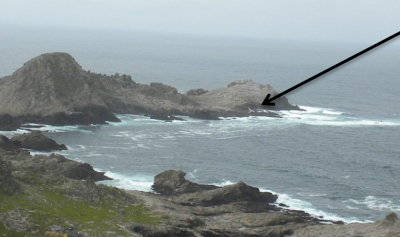 Three bodies were recovered from SE Farallon Island: Marc Kasanin on the day of the race April 14, 2012; Jordan Fromm on April 26, 2012; and Elmer Morrissey on May 2, 2012. The hull of the vessel was salvaged by helicopter. 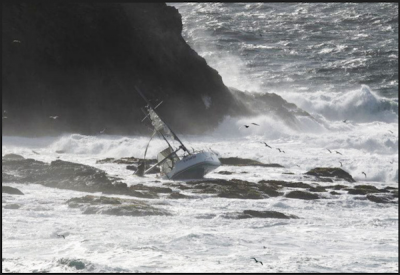 Ballard Diving and Salvage crew members flew to the island in an Aris helicopter, prepared the wreckage and hoisted the roughly 15,000-pound vessel to Half Moon Bay. 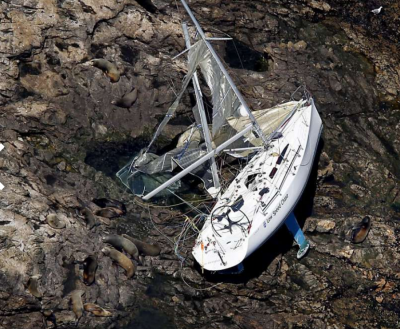 Since the 1980s, at least nine sailors have died on the 27-mile course from the bay to the Farallones. This marked the only fatalities in the history of this particular annual race that was first held in 1907. This page was last edited on 2 June 2017, at 21:25.